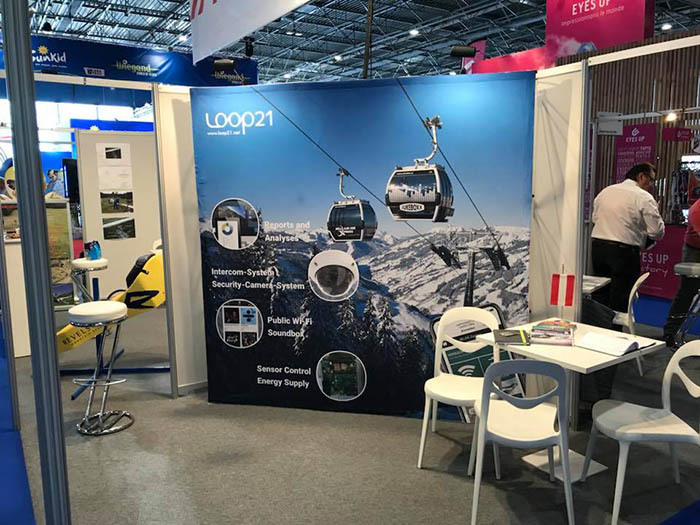 At the Mountain Planet from April 18th to 20th 2018 in Grenoble, LOOP21 presented all products of mountain tourism and cable car communication. There were very interesting discussions and the presentation of the Mobility Communication System. It was also very interesting for the people to look the various modules of the LOOP21 system.